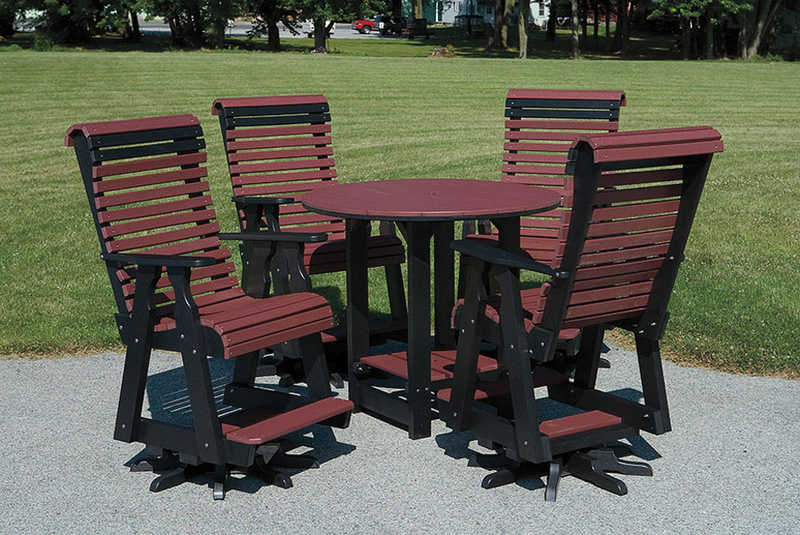 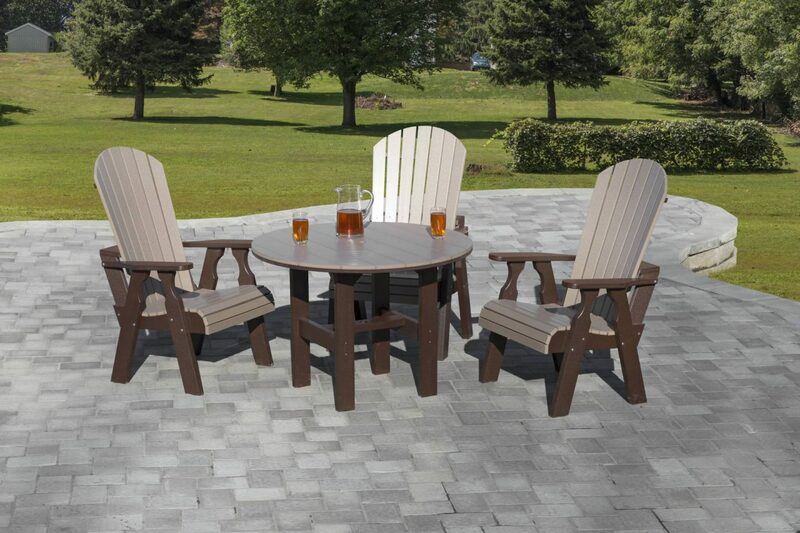 The Country Garden Collection brings together a traditional quality and beauty with modern comfort and durability. 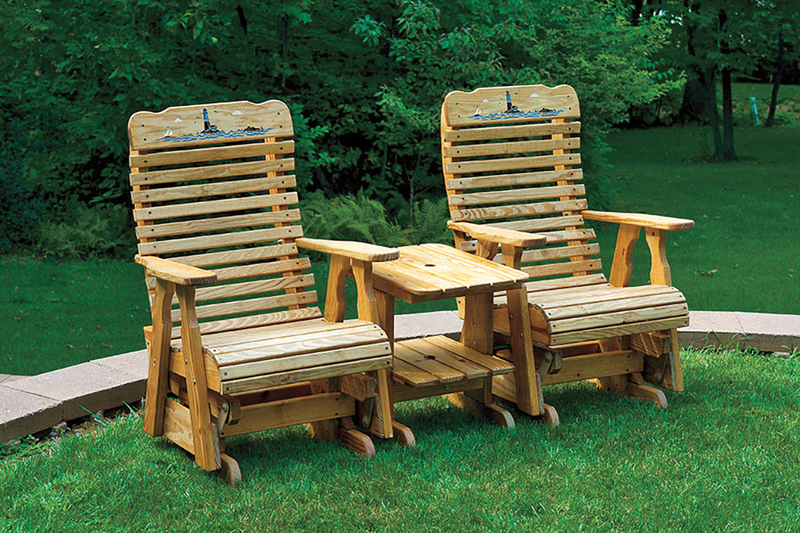 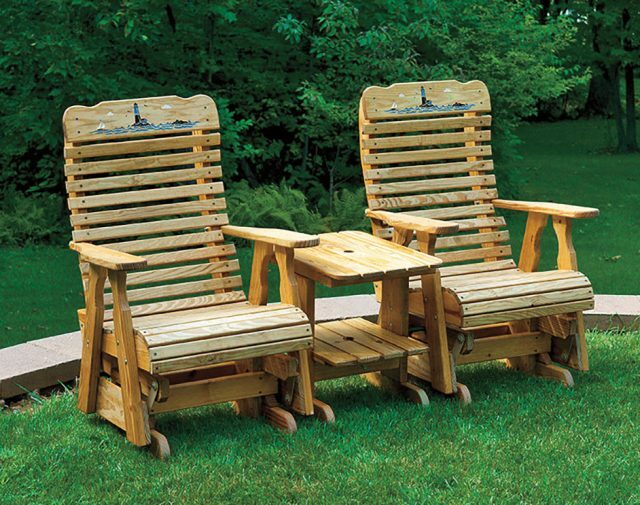 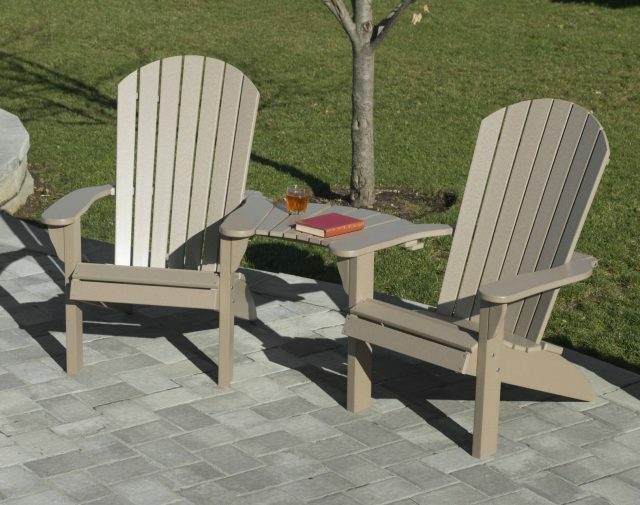 Special features such as contoured seats and back support, refined slat spacing for better weight distribution, and wide armrests enable you to relax in style on any piece from the Country Garden Collection. 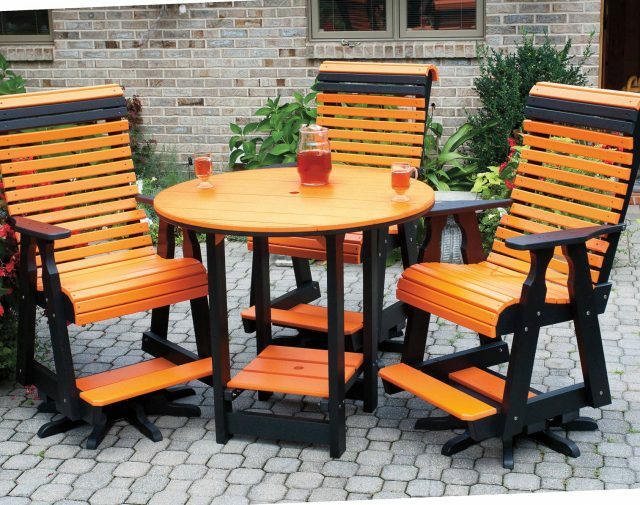 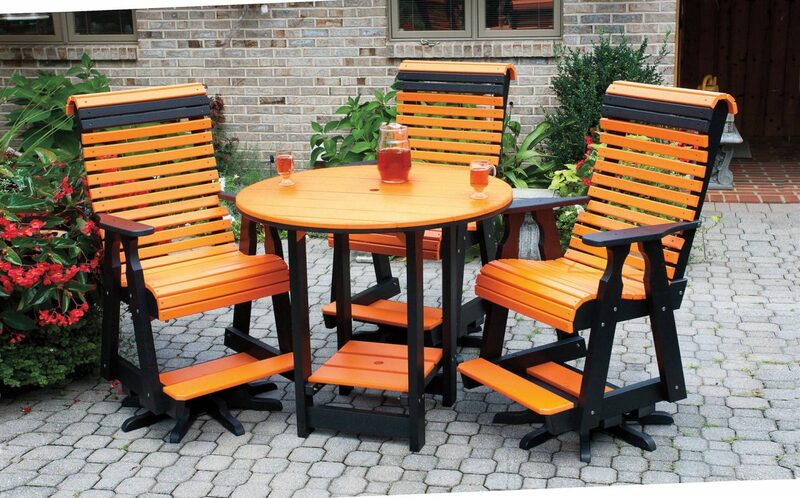 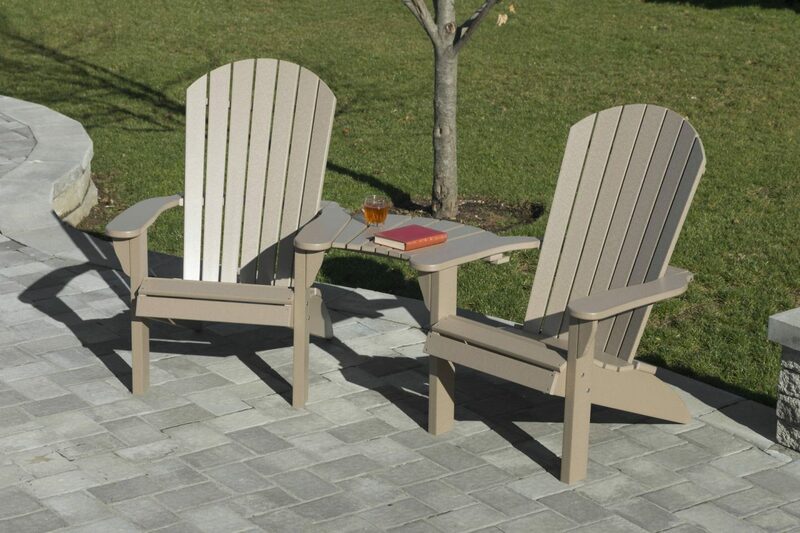 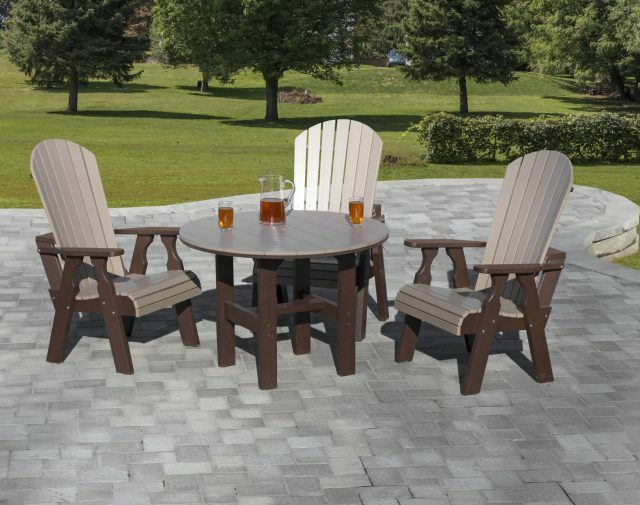 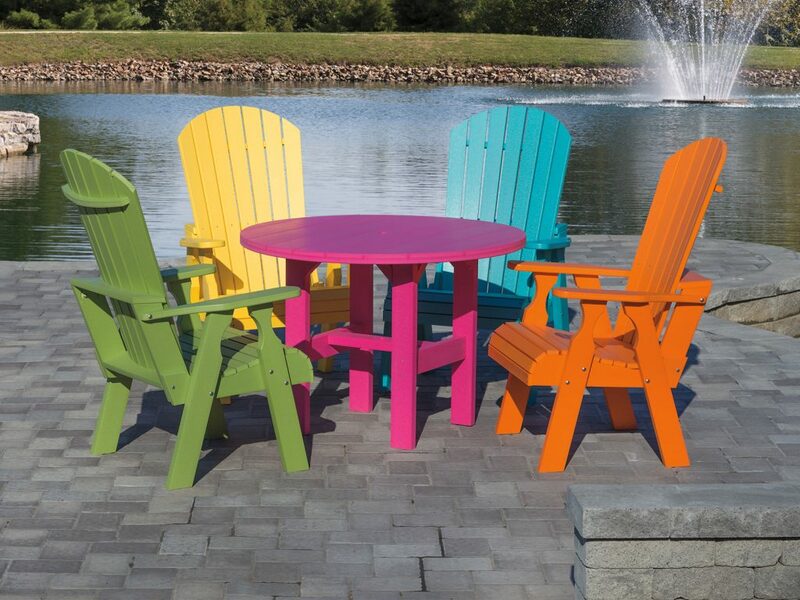 With your backyard furnished with the Country Garden Collection, you can enjoy long hours relaxing with friends, reading a book or enjoying the scenery with a drink. 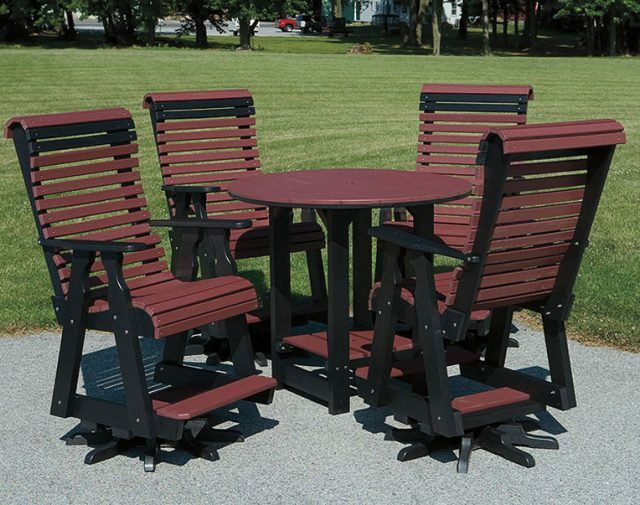 The collection is designed to suit your needs, whatever they may be.